(MoneyWatch) If you moved last year, there are several important tax and legal issues you'll have to deal with: Did you move from a state with no income tax to a state with a high income tax? Are the laws for wills and trusts different in your new location? Will you incur un-reimbursed moving expenses? Move related to start of work: Your move must be closely related, both in time and in place, to the start of work at your new job location. In most cases, expenses incurred within one year of the start of the new job will meet this test. Distance test: Your new main job location must be at least 50 miles further from your former home than your old job location was. Most moving expenses, such as the costs of shipping, storing, packing and transporting your household goods can be deducted. For travel by car to your new home, the standard mileage rate is 23 cents per mile. You can even deduct the cost of shipping your pets to your new home. The IRS will not allow deductions for some expenses, such as pre-move house-hunting expenses, part of the purchase price of the new home, a loss on the sale of the old home, mortgage penalties, real estate taxes, security deposits or temporary living expenses. 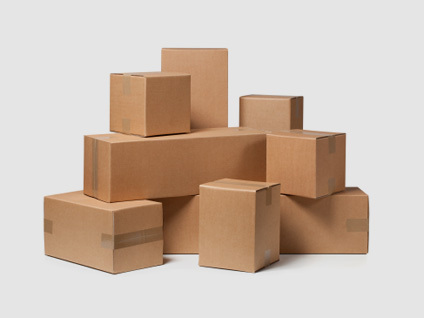 So, providing that your move meets the three tests above, you can report the moving expenses incurred on Form 3903 Moving Expenses and take a deduction for these expenses, as an adjustment to income, on the front of your tax return. Get a copy of IRS Publication 521, Moving expenses, and set up a file to collect and record these expenses. Check back in a few days when I'll write about the other financial matters to consider when you move.